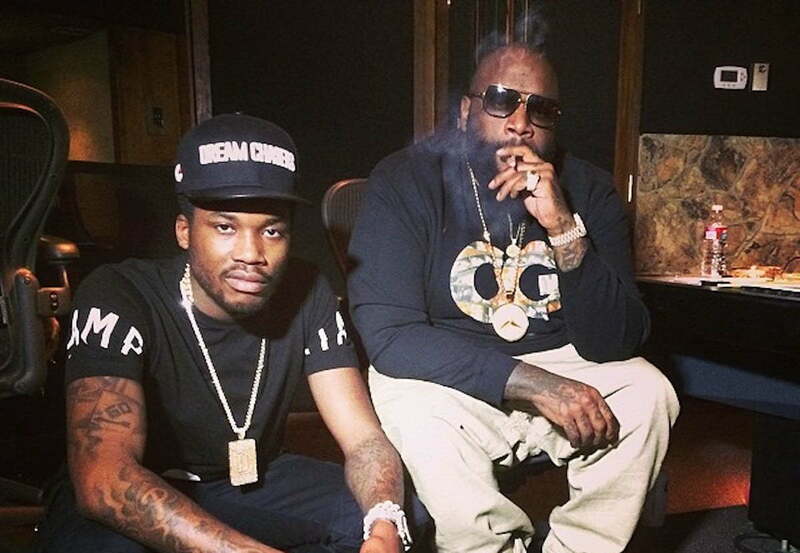 Meek Mill was one of the first persons to talk to Rick Ross when he was in the hospital. 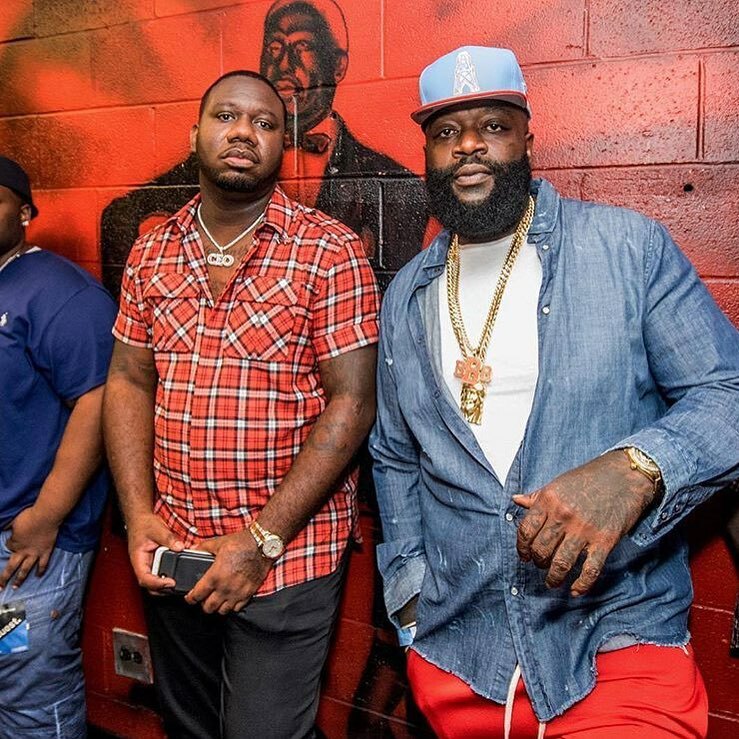 Rick Ross was rushed to a local Miami hospital last week Thursday for breathing problems and now we are learning that he spoke to Meek Mill on Thursday night. Urban Islandz learned from an MMG source that Meek was shaken when he heard that Rozay was on life support and called the boss phone and insisted that he talk to him directly to make sure he was good. Urban Islandz reported over the weekend that Fat Trel, another Rick Ross signee, confirmed that he spoke with the rap titan and he was not on life support. 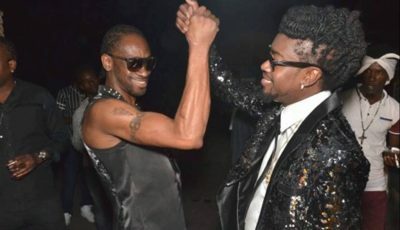 Nevertheless, the reporting send shock waves through the hip-hop community leaving some fans very worried. Rick Ross is currently at his home in Miami recuperating following a very scary weekend. The exact nature of his illness is not yet known, but sources told us he is doing a hundred times better. He also cleared his work schedule and cancelled his daughter’s sweet sixteen birthday party following advice from his doctor to take it easy for the next few weeks. Ross has a history of seizure and over the last few years he has dropped a ton of weight and started eating healthier and working out. Perhaps he might want to now take it easy on the lemon pepper wings. Meek is currently serving 2-4 years in a Pennsylvania prison for probation violation. He has an upcoming hearing where he could learn his fate following new reporting that his original arresting police officer is a known corrupt cop in Philadelphia.